Students in grades 3-8 and those enrolled in certain high school courses will be taking the state's TNReady assessments in April and May. 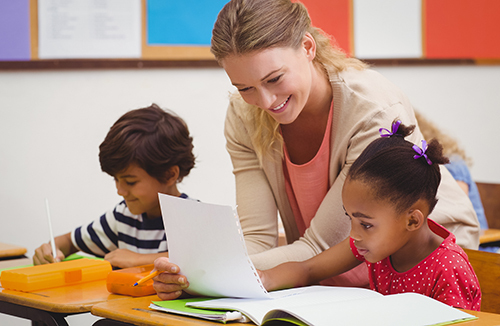 The TNReady assessments reflect the state’s more rigorous standards for college- and career-readiness, and teachers have been working hard to make sure students are prepared. The TNReady assessments will be administered only in paper and pencil format this school year, as our District continues to take proactive steps to prepare for the shift to an online testing format in 2017-18. 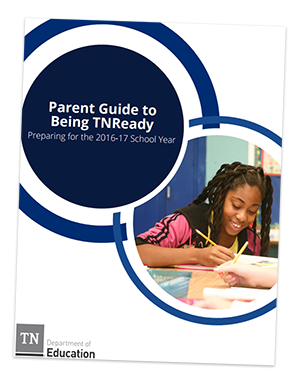 View the TNReady Parent Guide for more information about the assessments. 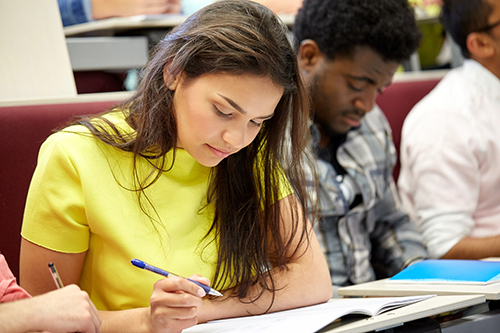 TNReady success is important for students’ overall grades. According to current state policy, scores on TNReady high school End of Course (EOC) exams will count for 10 percent of a student’s final grade this year and 15 percent in 2017-18. State policy also requires TNReady tests to be factored into final grades for students in grades 3-8. If proposed state legislation is approved this year, TNReady scores would count 10 percent toward final grades this year and 15 percent in 2017-18. Parents will receive more information if legislation is approved. TNReady scores will not count toward students' final grades should the District not receive scores for these assessments at least five school days before the end of the year.